I have a Dell M5510 precision laptop for business. 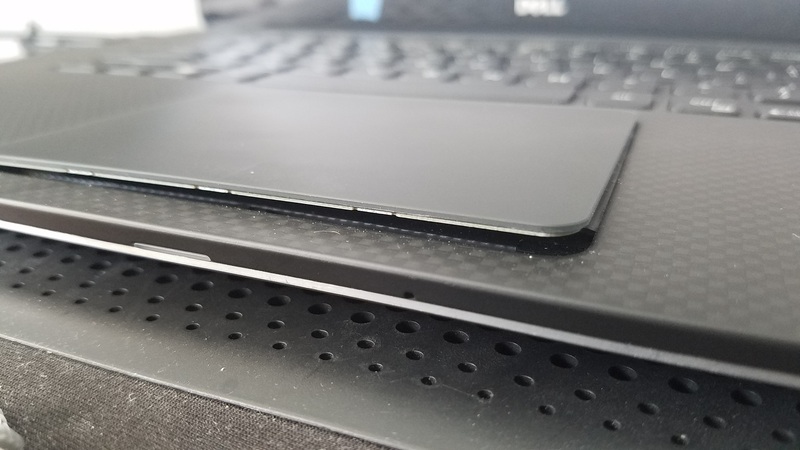 Around January 2017, 7 months after owning this laptop the track pad started to come loose. At first I didnt know why, it was very minor, then each month it started to come off more and more. 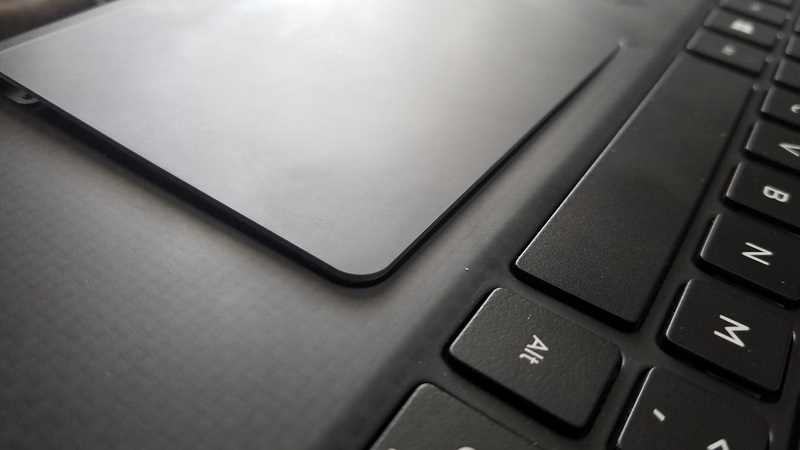 Around 2-3 months ago I stopped being able to use some of the functionality of the trackpad. I finally took the laptop apart to find out the battery had expanded and was causing this issue. I purchased a M5510 with every upgrade (xeon, 4k, larger battery etc) and figured I would not have any issues as I use this for work. Has anyone else had similar issues on the M5510 Precision series? I purchased 10 of these laptops for my department around the same time you did. We've had four of these failures so far in three laptops. The fourth failure was a replacement battery (lasted only two months). I've had to pay for all four batteries and the last two I ordered have a 1 month lead time. It looks like Dell has a serious quality issue with these machines, but good luck getting them to admit it or cover the cost. Yesterday pushed my delivery date for the new batteries back for the 3rd time. Beginning to wonder if I'll ever get them after having to pay $200 for defective parts. What's the story Dell? Surely you are selling new 5510 and 5520 with batteries. Why can't you supply parts to your existing customers? I could not believe it either, it seems like a major defect to me. 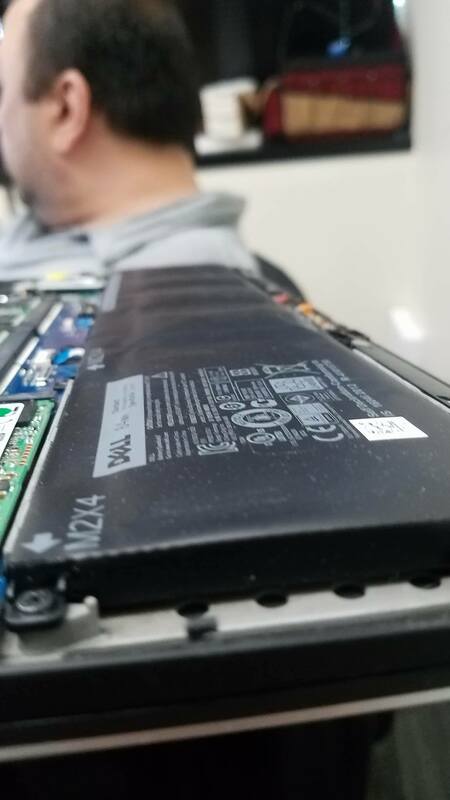 It doesn't matter if Dell does not manufacture these batteries, they are still sold inside their laptops. I didnt go buy a knockoff battery and complain, it was OEM. You should reach out to them now, I believe they just changed their policy (a few days ago) to replace them. The originally told me no and then they said their policy was updated and now they will.